Built in 1895, the Hines Mansion has preserved the Victorian elegance of the building to provide a historic and unique setting for a luxury bed and breakfast establishment. 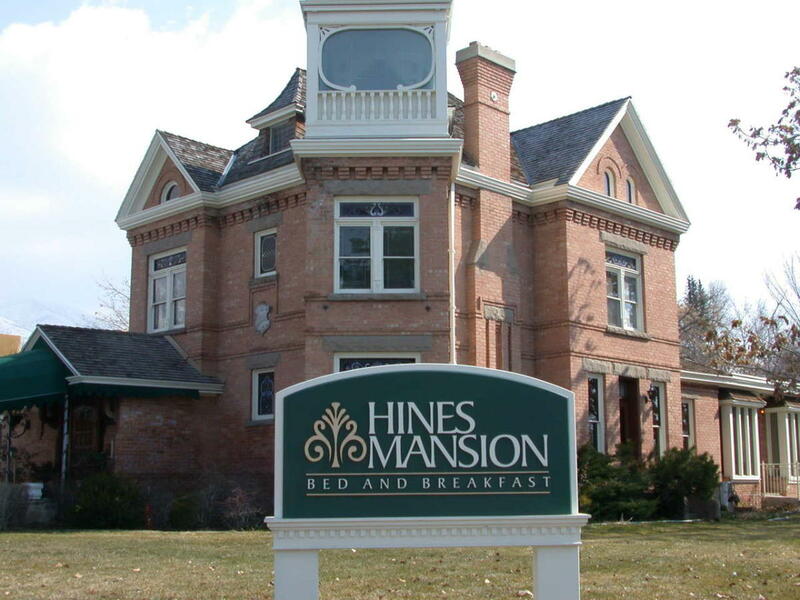 The Hines is a special part of Provo's Historic Downtown and is on Utah's Registry of Historic Homes. 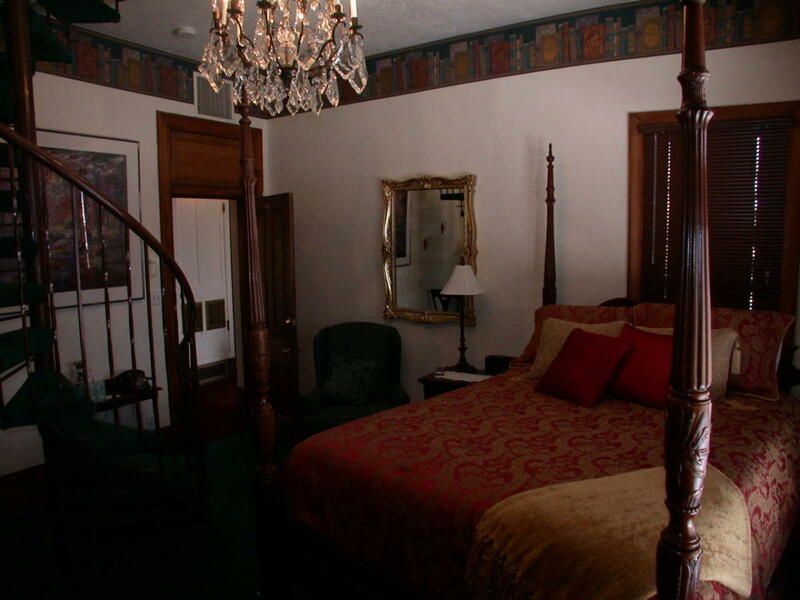 Stay at the Hines Mansion Bed and Breakfast inn for your honeymoon, anniversary, weekend get-a-way or adult family retreat. We also offer a special ambiance for executive meetings, small weddings and summer lawn receptions, as well. 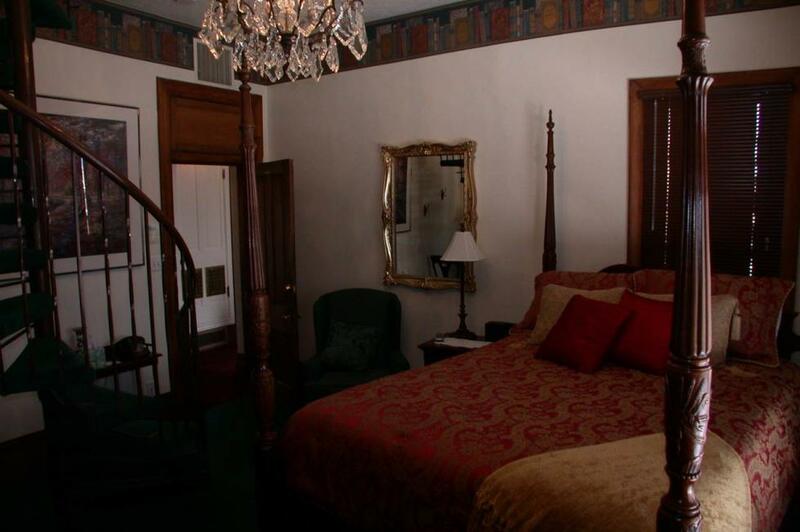 The Hines Mansion Bed and Breakfast boasts 9 spacious rooms, each decorated in a different theme, combining the beauty and tradition of the 1890's with the comforts and conveniences of today. 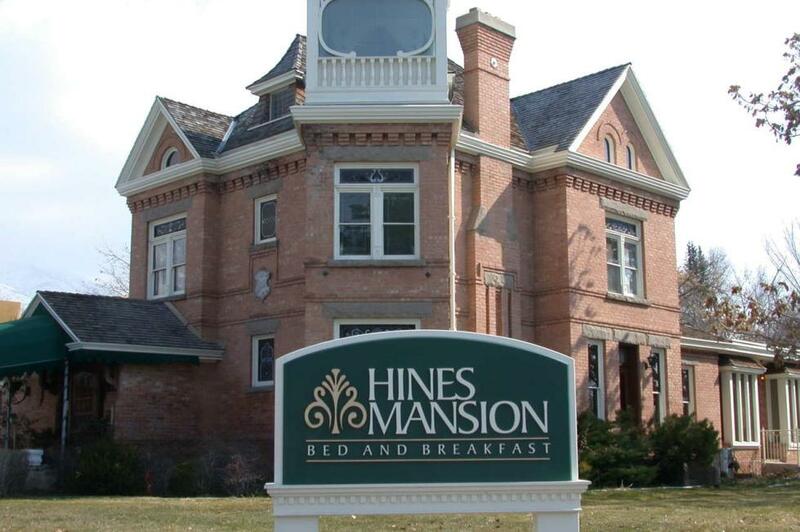 Perfect for any special occasion, the Hines Mansion provides guests with peace and quiet. 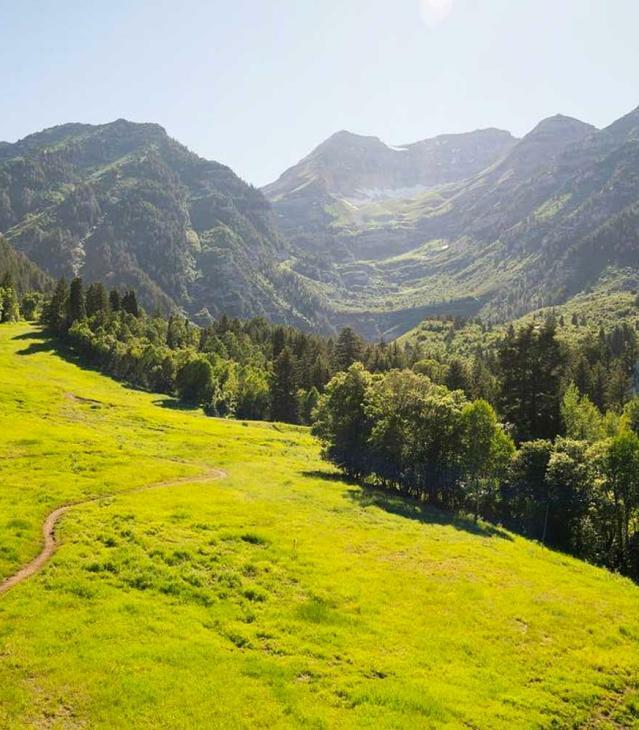 Personal comforts for guests include a private bath and a two-person jetted tub in every room, a bottle of sparkling cider on arrival, and a gourmet breakfast in the morning. Enjoy the historic atmosphere and personalized hospitality of this timeless treasure.